The US Department of Defense is investigating whether Bitcoin and other virtual currencies are a potential terrorist threat, according to an IBTimes report. The Combating Terrorism Technical Support Office (CTTSO), a division within DOD that identifies and develops counter terrorism abilities and investigates irregular warfare and evolving threats, has listed Bitcoin among its topics for research and mission critical analysis related to terrorism. Back in January, Bitcoin Magazine unearthed an unclassified memo detailing some of the CTTSO projects. "The introduction of virtual currency will likely shape threat finance by increasing the opaqueness, transactional velocity, and overall efficiencies of terrorist attacks”, the memo said. The biggest concern associated with Bitcoin is the anonymity built into the virtual currency's architecture. Although transactions are public, the parties involved are kept anonymous. Bitcoins can allow illegal operations with the ease and speed of the Internet, but with the secrecy of a cash deal. 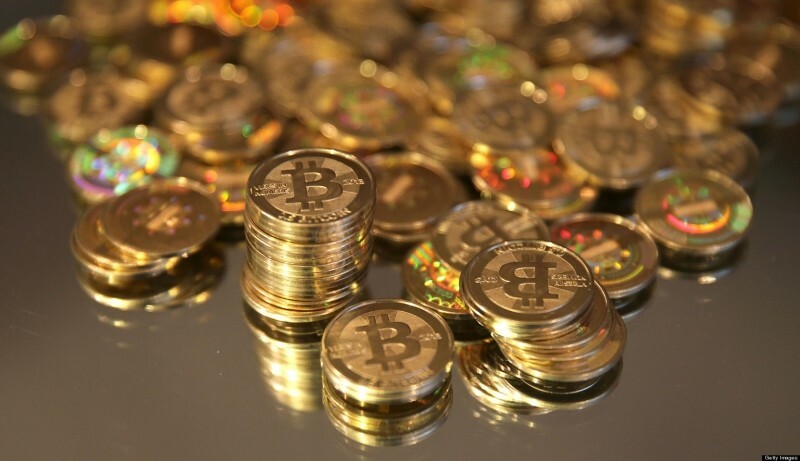 The virtual currency came under the scanner after several high profile cases came into light. Back in October last year, the FBI closed down the Silk Road, a digital black market that allowed users to purchase drugs, guns, and more. The website accepted only Bitcoin for payments. In another incident, BitInstant CEO Charlie Shrem, who was also the chairman of the Bitcoin Foundation, was arrested in January on charges of money laundering with Bitcoins. Although a Treasury department probe found no evidence of virtual currencies like Bitcoin being used to finance terrorism, the threat still remains. In addition to Bitcoin and other virtual currencies, CTTSO’s list of terrorism research topics also included Android, Motorola, social media, virtual reality, and more.